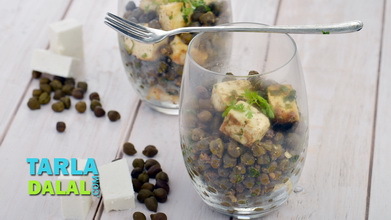 An interesting way to consume healthy sprouts! 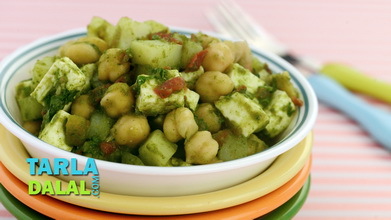 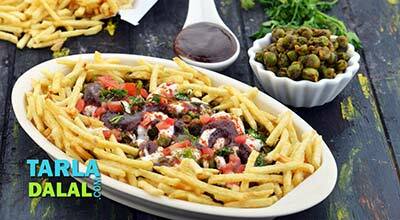 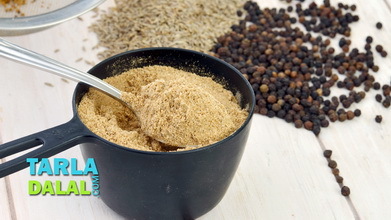 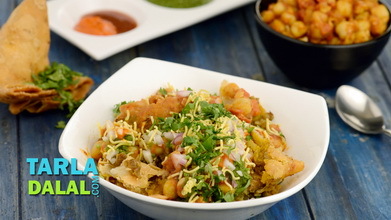 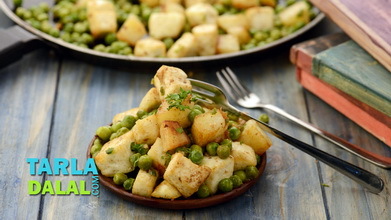 this protein-rich chaat makes an excellent anytime snack for your kids which is sure to boost their energy levels. 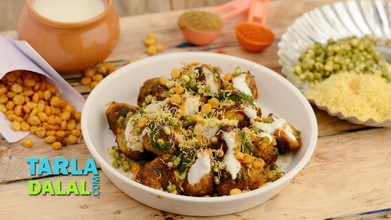 A no-fuss snack, it will take just a few minutes to mix the sprouts and corn chatpata chaat if you have prepared the chutney beforehand. 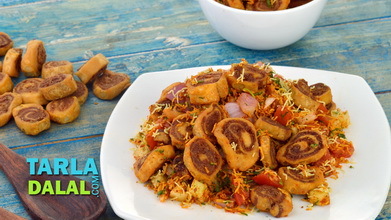 The crunchy garnish is what transforms it into an exciting form that kids will love to sink their teeth into. 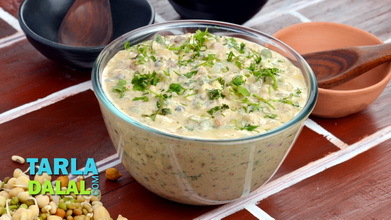 Serve immediately garnished with sev, coriander and papdis.